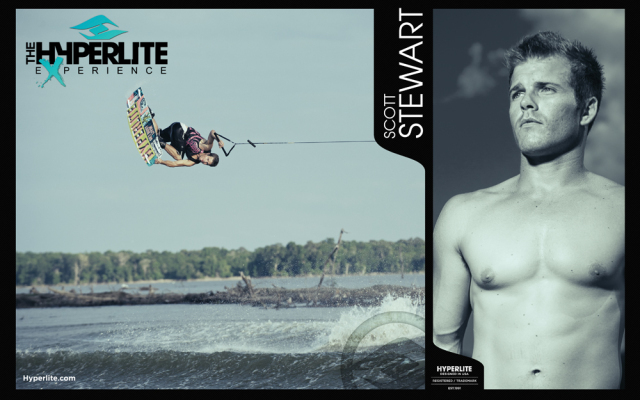 April 16th, 2013 – The athlete lineup has been announced for the Hyperlite Experience taking place at Northern California’s Big Wake Weekend, May 31-June 2. 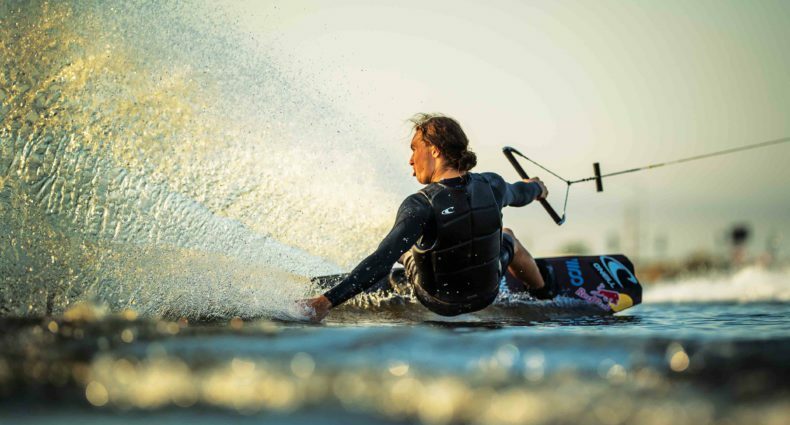 Wakeboard fans will have the chance to see some of the world’s best cable and boat riding action, featuring top athletes from Hyperlite’s pro team putting on an exciting show on Endless Ride Cable’s Infinity Two Tower System and Nautique’s industry leading G23 wakeboard boat. The roster includes the King of Wakeboarding, Shaun Murray. Shaun holds World, National, Pro Tour, Gravity Games, and Vans Triple Crown titles, he has graced the cover of every wakeboarding magazine more times than we can count, and is a true Legend in the sport. Florida transplant, but Cali native Scott Stewart will also be wowing the crowd with his huge aerial maneuvers. Winner of the 2012 Hyperlite Experience Seafair Competition, Scott never fails to drop jaws when he launches himself into the stratosphere. California’s own Trever Maur, who held the coveted cover shot on Transworld Wakeboarding Magazine’s September edition, will showcase his amazing NorCal style. Rounding out the pro team is local legend Mike Schwenne, owner and operator of West Coast Camps and an innovator in the sport who continues to inspire others with his smooth and one of a kind style. Spectators are in for a thrilling afternoon as Hyperlite’s pro athletes take to the water, so don’t miss the chance to see these athletes do what they do best at The Big Wake Weekend. For more information, visit www.bigwakeweekend.com.